Out of vacation time, Charlie Summers often works for free. A deputy is managing elections. Secretary of State Charlie Summers is on unpaid leave from the job while he finishes his campaign for U.S. Senate. Summers used vacation time to campaign around the state until his allotted time ran out, said Megan Sanborn, spokeswoman for the Secretary of State’s Office. He began the unpaid leave Oct. 22. Staff photo by Derek Davis: Maine Military Museum, the headquarters for Republican Senate candidate Charlie Summers. Summers celebrates with his supporters. Photographed on Tuesday, June 12, 2012. Summers continues to work outside the office and is staying in touch with managers despite being unpaid, Sanborn said Thursday. He plans to speak Friday at a conference about older drivers that his office organized, she said. Summers, whose annual salary is $72,727, started the year with 192 hours of vacation time and 24 hours of personal time, the equivalent of 27 days off, according to his office. Sanborn said the staff kept track of Summers’ time so that he did not get paid while he campaigned. He often spent part of a day working in the office and other parts at campaign events, according to Sanborn and Summers’ campaign staff. 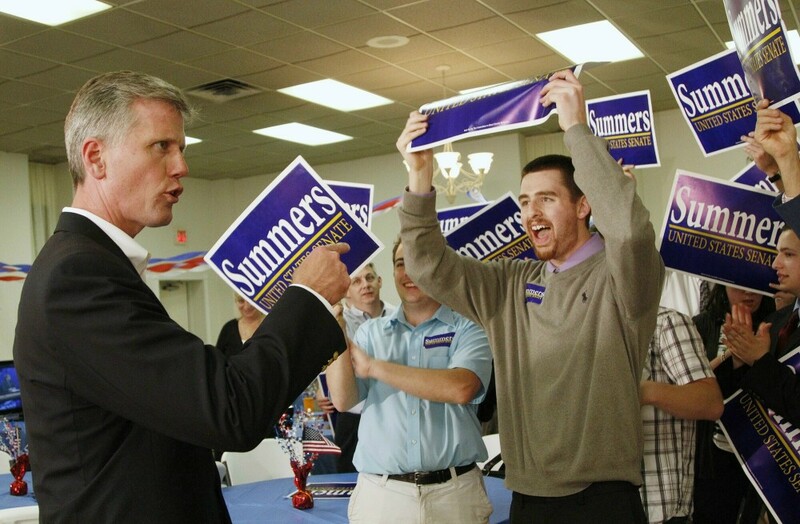 He went on leave because he ran out of vacation hours, not because of any political decision by the campaign, said Lance Dutson, Summers’ campaign manager. But it is giving Summers more time and flexibility as a candidate in the final weeks of the race, he said. “I think we’ve known all along that, in this final stretch here, he would be giving his full attention to the campaign,” said Dutson. 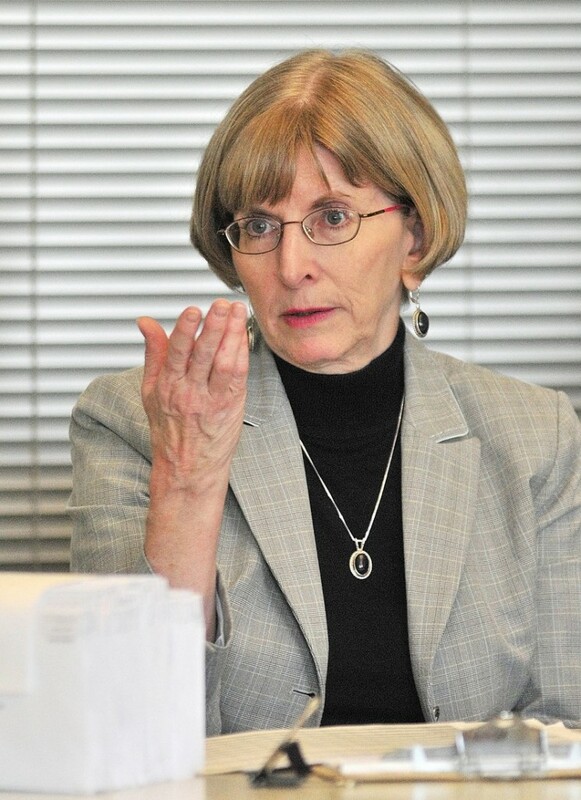 The day-to-day operation of the Secretary of State’s Office is being overseen by Chief Deputy Barbara Redmond, who is in regular contact with Summers, Sanborn said. Deputy Secretary of State Julie Flynn, who oversees the Bureau of Corporations, Elections and Commissions, is effectively in charge of the Nov. 6 elections. While the secretary of state officially oversees elections, Summers said months ago that he was separating himself from elections oversight and delegating much of that responsibility to Flynn. Flynn has overseen Maine elections for more than a decade, under secretaries from both parties. Summers’ decision to take a leave will not affect day-to-day election oversight, Flynn said Thursday. Summers could soon have to give up his job as secretary of state, even if he loses the Senate race. The secretary of state is one of Maine’s three constitutional officers, who are elected by the Legislature. The others are the treasurer and the attorney general. If Democrats win a majority of seats in the Legislature next week, they will quickly install three of their own as constitutional officers. Democratic lawmakers objected to Summers’ running for higher office while serving as the officer who officially oversees Maine elections. Not only is Summers on ballots statewide, his wife, Ruth Summers, is running for office and will be on the Nov. 6 ballot in Scarborough and Gorham as a state Senate candidate. Charlie Summers is not the first secretary of state to run for higher office. Ken Curtis, a Democrat, was secretary of state when he won the race for governor in 1967, for example. Democratic U.S. Senate candidate Cynthia Dill issued a statement faulting Summers for putting his ambitions ahead of his office. “So with the 2012 presidential election just days away, Maine won’t have a top official in that office,” she said. Independent candidate Angus King’s campaign said it had no comment on the issue. 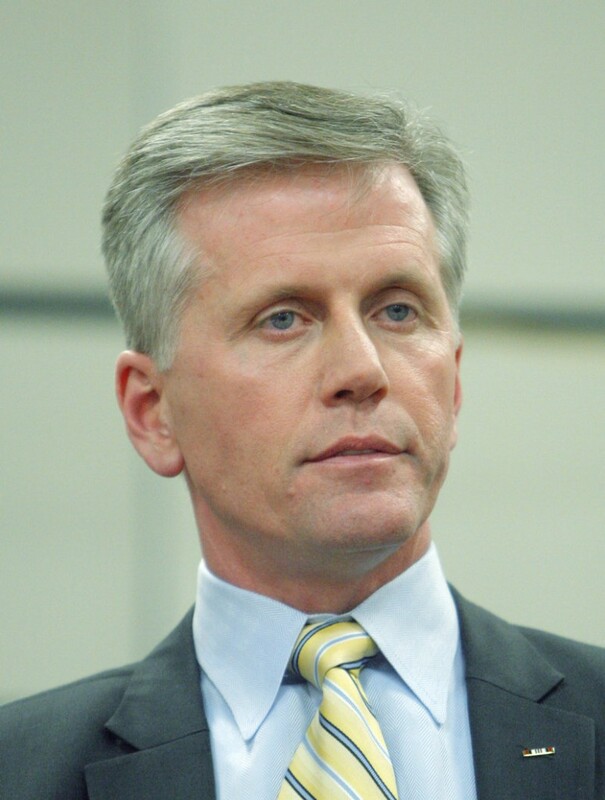 Former Democratic Secretary of State Matthew Dunlap, who preceded Summers, said there is no inherent conflict when a secretary runs for higher office. And he doesn’t see a problem with the secretary being on leave before an election.